We are the largest letting agent in the region, acting for over 1000 properties. Most agents charge the same but offer only a fraction of our service. NEW: Guide to Lettings: Click here to download. 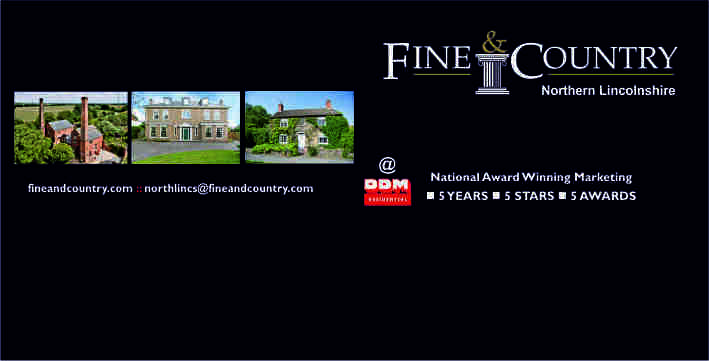 Specialising in period & character properties, country homes, large houses, barn conversions and homes with land. Click here to see properties available for sale. DDM Residential established in 1889, is the Largest Independent Auction, Estate & Letting Agency in the Region with 5 offices. With our regional branch network we offer experienced local teams, extensive marketing and regular feedback. We let and manage over 1000 properties and sell over 100 properties at auction every year There is a reason why we are the largest. Traditional and modern estate agency, we specialise in house sales across the property spectrum ranging from small terraced homes and apartments right through to traditional houses and ‘Premier Homes’. It is FREE to sell through our auction. The original & largest event in the region selling over 170 properties a year. Download a ‘Free Guide to Buying & Selling at Auction’. We let and manage over 1000 properties and act for private landlords, businesses and professional investors. Our service is unique in the area as it employs a dedicated full time team of 7. Most agents charge the same but offer only a fraction of our service. Download a ‘Free Guide to Letting’. With our head office at Park Lane, London and over 300 offices across the UK, we cover the northern area of Lincolnshire and specialise in marketing and selling period & country homes, cottages, large town houses, equestrian use homes and barn conversions.